London Constructing Excellence Club - Project 13 - Is this the future delivery model? Project 13 - Is this the future delivery model? 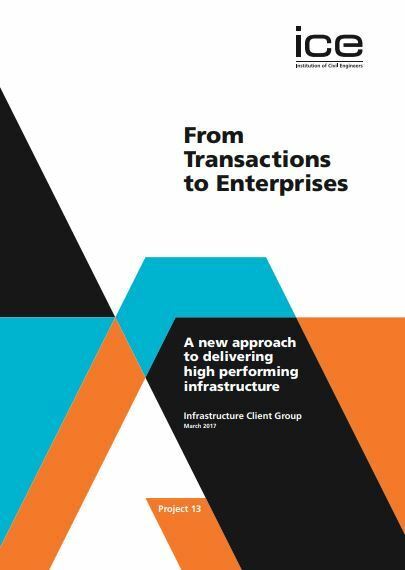 Organisations from all levels of the supply chain agree that the infrastructure sector’s current operating model is broken. Too often projects are delivered over budget, past deadline and below par. Project 13 aims to change this. Project 13 is an industry-led movement that seeks to develop a new operating model – based on an enterprise, not on traditional transactional arrangements – to boost certainty and productivity in delivery, improve whole life outcomes in operation and support a more sustainable, innovative, highly skilled industry. This presentation will: provide an overview of Project 13 and show how the industry is coming together to deliver it; introduce the core principles of Project 13 and indicate how these have the potential to transform the infrastructure industry; outline the next steps for the adoption of Project 13. Mark is Mott MacDonald’s Chief Technical Officer. In this role, he is accountable to the Group Board for technical excellence globally, which he drives chiefly via Mott MacDonald’s internal professional networks. Mark is a keen champion of innovation in the context of collaborative delivery models and he is particularly interested in transformational change in infrastructure engineering, including the application of digital transformation, Smart Infrastructure, low-carbon sustainable solutions, platform-based delivery and design for manufacture and assembly (DfMA). Mark is currently the chair of the Digital Framework Task Group, which is part of the Centre for Digital Built Britain. 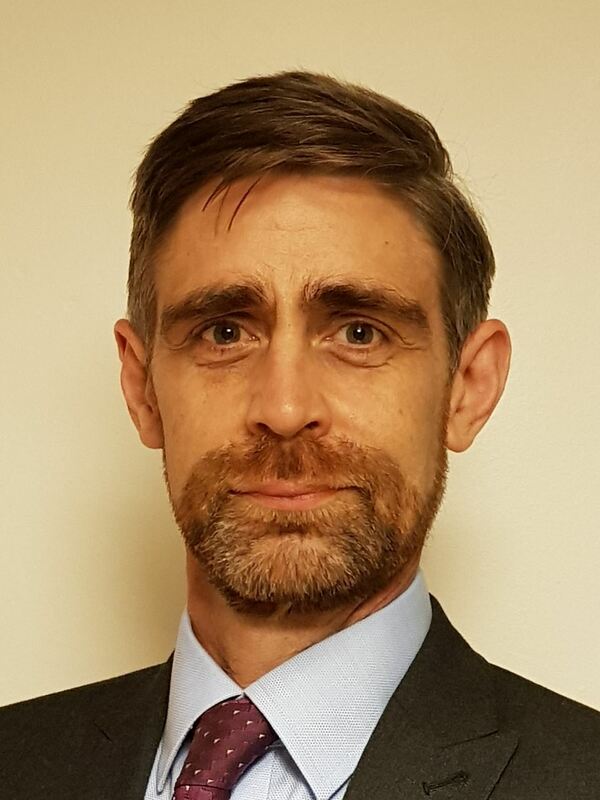 Mark was the leader of the Digital Transformation workstream as part of Project 13 for the Infrastructure Client Group, which represents the UK’s major infrastructure client organisations and he was the Lead Author of the Infrastructure Carbon Review, published by HM Treasury. Cancellations will not be allowed less than 24 hours before the event, but substitutions can be made at any time.